We noticed a number of our customers searching for models that we have discontinued for quite sometime on our webpage and/or via phone inquiry etc. 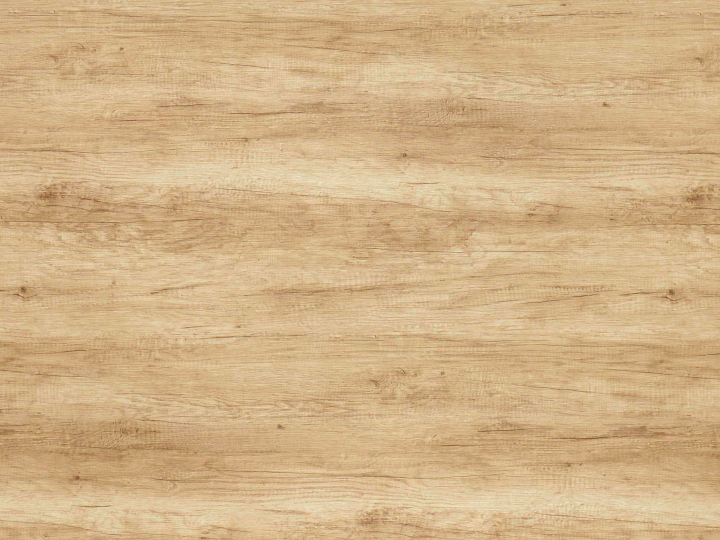 To make things easier for your search, the following is a list of discontinued models for our High Pressure Laminates (HPL) and Recon Veneer Plywood for your attention and reference. Rest assured that we are always on the lookout and will endeavour/continue to update our range with the latest and designs/colours to refresh our collections and also to make up for those that we have discontinued.